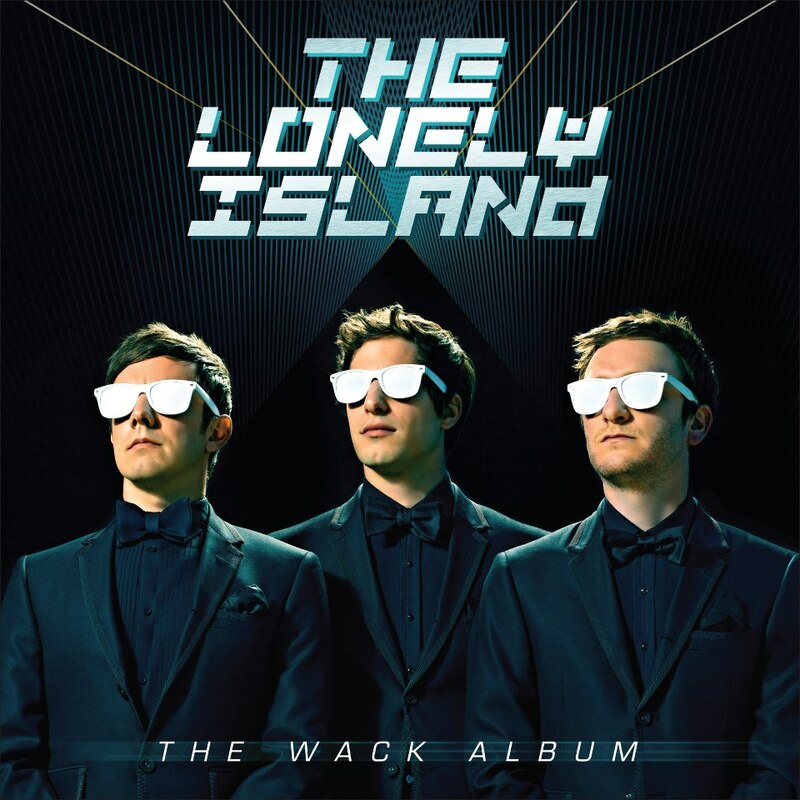 The Wack Album is the third studio album by American comedy hip hop group The Lonely Island. Recorded in Los Angeles and New York City with producers including TODAY, DJ Nu-Mark and Asa Taccone, it was released on June 7, 2013 via Republic Records. Two fonts have been used in the cover art of the album. The font used for the album name is Eurostile Oblique, a geometric sans serif designed by Aldo Novarese in 1962, and the font used for the group name is Luggage Broken Heavy Oblique, a decorative font designed by Jason Koerner and published by T-26.